Russian anti-corruption activist and street protest leader Alexey Navalny has been charged with fraud and money laundering together with his brother who now holds a senior position in state-run Russian Post. In addition, it’s alleged the brothers transferred over 19 million roubles of their fraudulent gains to another company under a fake rental contract, which is considered money laundering. 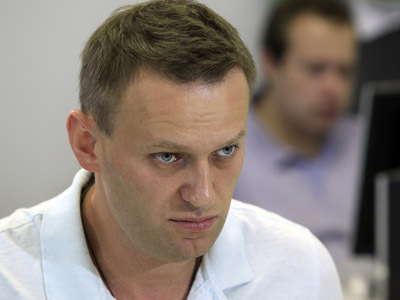 Alexey Navalny first reacted to the news on twitter saying that the news was total and complete delirium. A short time later he posted a tweet reading “I understand they are not satisfied with me alone, now they start working with my family”. By this the activist apparently hinted at another embezzlement case launched against him in May 2011. The probe in which Navalny is suspected of defrauding the state-owned timber company Kirovles of 1 million roubles (about $33000) was closed and reopened again and is lingering without any clear result. 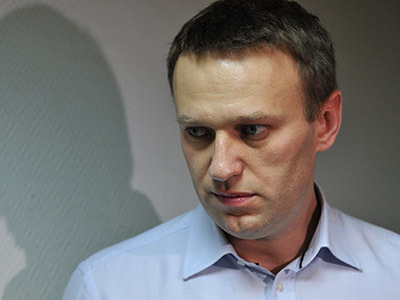 Oleg Navalny told the press he was too busy at work and had no time to look into the details of the case. The man is the first deputy general director of the EMS Russian Post company – a distribution branch of the state owned corporation Russian Post. 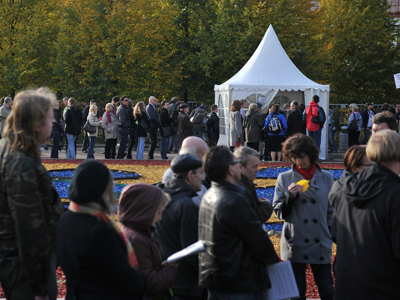 Commenting on the new criminal probe against Navalny, many opposition politicians and reporters noted that it could not be pure coincidence that the news was made public one day ahead of the banned “Freedom March” – a major protest rally in central Moscow that was not licensed by the authorities, but which some activists plan to attend anyway. Navalny’s struggle with the regime and especially with the ruling United Russia Party has led his opponents to threatening the activist with a lawsuit over damages to honor and dignity. However, no action has been taken so far. 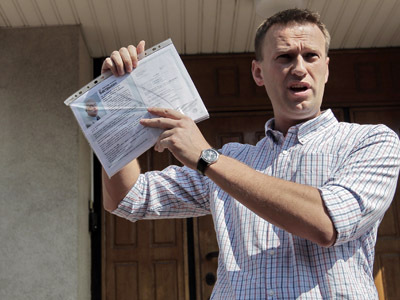 Navalny is a lawyer by training and a member of Moscow Board of Attorneys, and is a founder of the anti-corruption website RosPil and several other internet projects. He also was one of the leaders of the street protests against alleged elections violations that took place after last year’s parliamentary poll. When unregistered Russian opposition movements held elections to their Coordination Council in October, Navalny was one of the most popular figures and won a place on the body that will now work on future opposition plans.